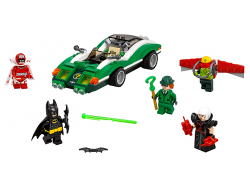 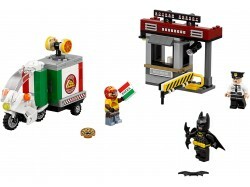 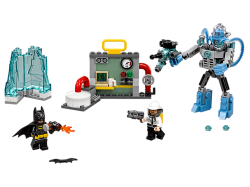 Stage a face-off between The Joker™ and Batman™ at the Gotham City Energy Facility in THE LEGO® BATM..
Help Batman™ defend the Gotham City Energy Facility from Mr. Freeze’s Exosuit assault and save the s..
Take on four Super-Villains at once in THE LEGO® BATMAN MOVIE: The Riddler™ Riddle Racer set, featur.. 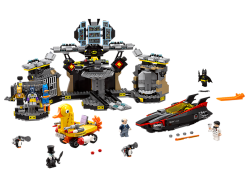 Team up with Batman™ to take on Clayface™ and free Mayor McCaskill from the clay prison in THE LEGO®..
Race through Gotham City in pursuit of Man-Bat™ and the Kabuki Twins™ in the Batmobile. 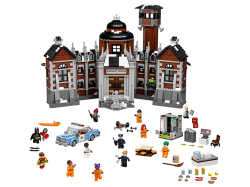 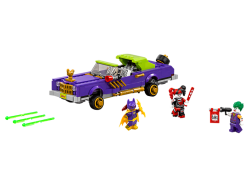 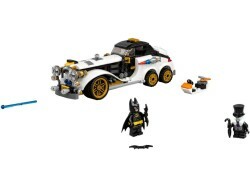 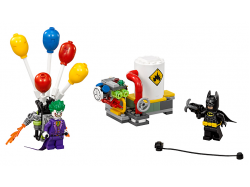 This set fro..
Join Batgirl’s pursuit of The Joker™ and Harley Quinn™ through the streets of Gotham City in this ex..
Save Gotham City Energy Facility from a fear gas attack with this action-packed THE LEGO® BATMAN MOV..
Join Batman’s pursuit of The Penguin in THE LEGO BATMAN MOVIE: The Penguin Arctic Roller set. 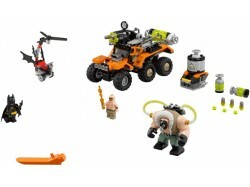 The Ar.. 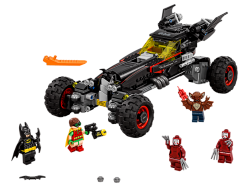 Bust into Arkham Asylum with Batman™ and banish The Joker™ and the other Super-Villains with the Pha..
Scarecrow is dropping fear gas bombs from his dangerous Gyro-Copter. 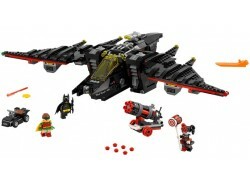 Attach Batman’s jetpack, adjust.. 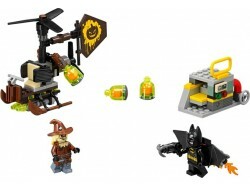 Protect Gotham City from Bane’s toxic attacks! 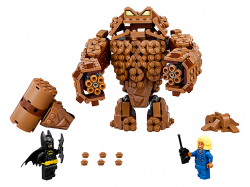 Stop Bane and Mutant Leader’s toxic attacks with Batm.. 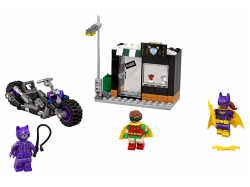 Fly high above Gotham City in the Batwing and battle against Harley Quinn with Batman and Robin in t..